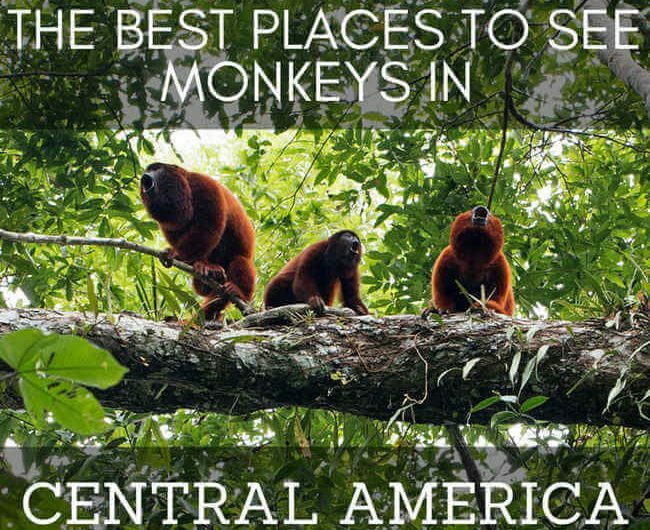 A selection of articles on where to travel in Guatemala and Mexico, what to see and do and can’t – miss adventures for hikers and nature lovers. 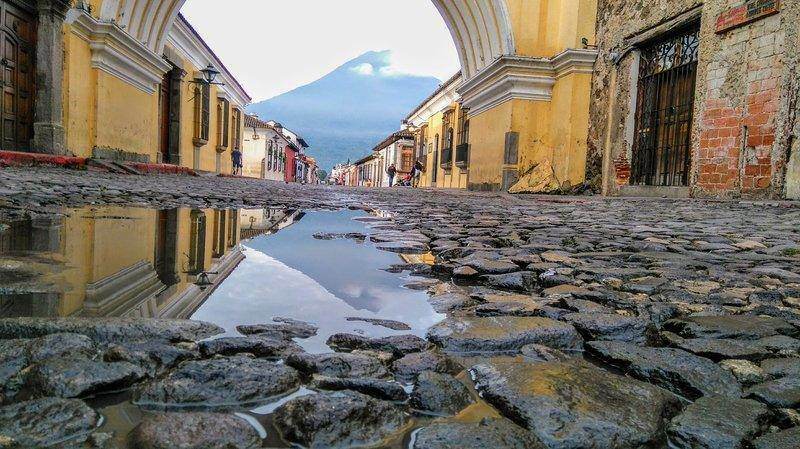 A travel guide to Antigua, Guatemala written by a local Guatemalan who lives there. Find out what to see and do in this city famous for its Spanish colonial buildings and volcanoes. 8 great adventures in Guatemala that explore some of the most beautiful parts of the country. They're sure to leave a lasting impression! 8 great adventures in Guatemala that explore some of the most beautiful parts of the country. They’re sure to leave a lasting impression! The 3 Volcano Hike in Guatemala That Will Make You Feel Victorious! Hike three iconic volcanos in Guatemala - Agua, Feugo and Acatenango Volcanos - all in 36 hours! It's an unforgettable adventure with incredible views! 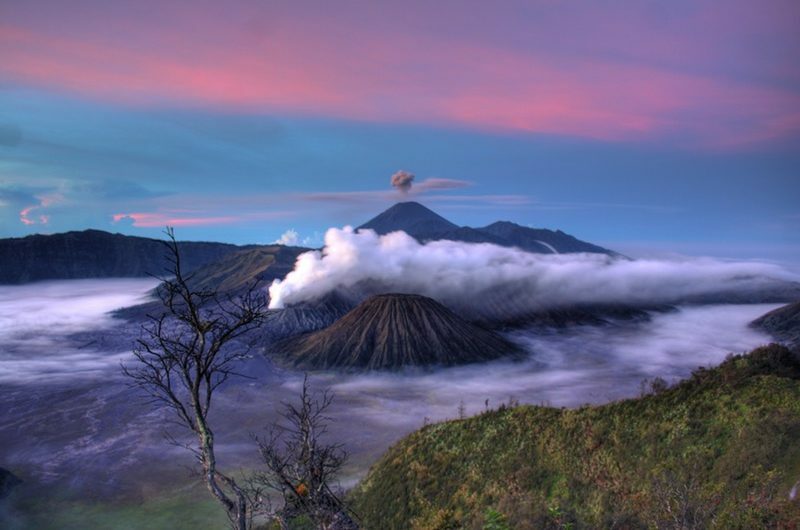 Hike three iconic volcanos in Guatemala – Agua, Feugo and Acatenango Volcanos – all in 36 hours! It’s an unforgettable adventure with incredible views! The 5 best day hikes in Guatemala from climbing Pacaya, an active volcano, to hiking an extinct volcano where you can swim in a lagoon in the crater! If you are travelling to Guatemala in December, you definitely won't want to miss these traditions that give Christmas a unique twist! If you are travelling to Guatemala in December, you definitely won’t want to miss these traditions that give Christmas a unique twist! Guatemalan people who are some of the friendlies I've ever met and Guatemalan women are dressed beautifully in traditional Mayan clothing. Guatemalan people who are some of the friendlies I’ve ever met and Guatemalan women are dressed beautifully in traditional Mayan clothing.